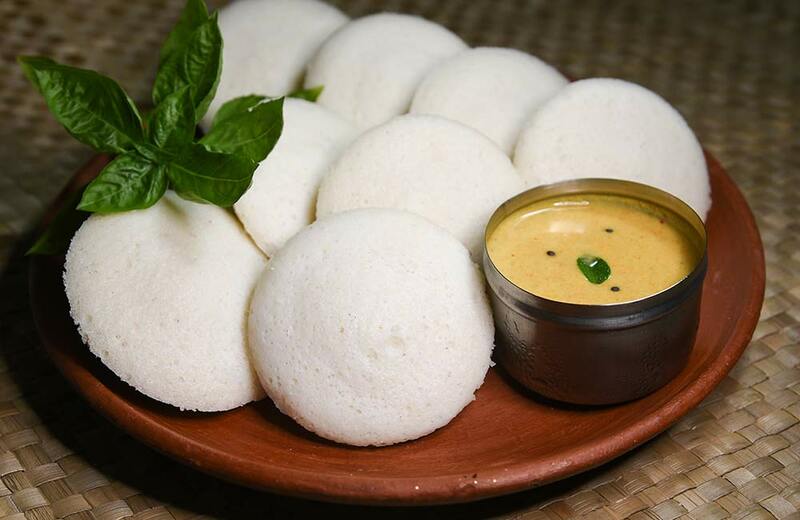 If you’re in Chennai, you have to try the fluffiest idlis in town at Murugan Idli Shop. This is one of the oldest food joints, popular among locals and tourists alike for about two decades. When you visit the place, do try their signature drink, Jigarthanda, which is a mixture of milk, ice-cream and sabudana. 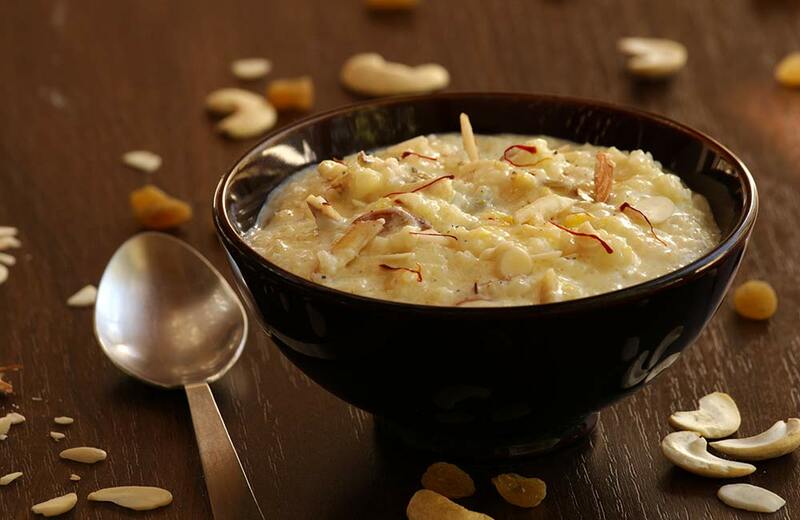 Served with four chutneys, this delicacy is sure to give an excellent start to your day. Murugan Idli Shop is particularly famous for its breakfast menu, which attracts a lot of professionals during the early hours. This will undoubtedly be one of the best vegetarian restaurants in Chennai that you come across. 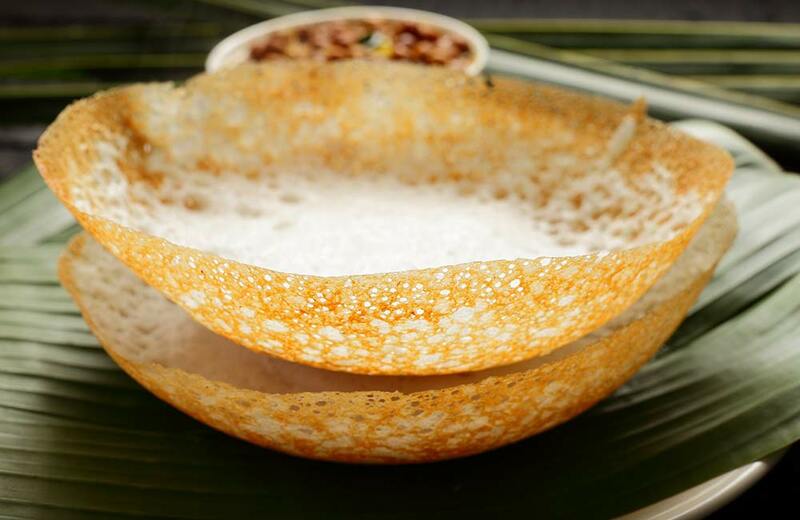 Foodies swear by the authentic South Indian cuisine offered at Dakshin. This restaurant is a landmark in the Chennai food circuit, and having a meal here is almost a rite of passage for true food lovers. A bronze Nataraja sculpture welcomes you and unique chandeliers, the bulb holders of which look like diyas, complete the South Indian set-up. With immaculately laid-out dishes on your table and soft Carnatic music playing in the background, you are guaranteed to have a memorable experience. If you want a fine-dining experience and relish the true taste of Chennai, you must head to Madras. Unlike other upscale restaurants, this one will not burn a hole in your pocket. Waiters in traditional attire greet you at the table with a bowl of hot rasam. There are live counters preparing local dishes; you can also order a la carte. You can order from their menu or have your own recipe prepared at the live counter. The unique ambience at Madras makes it one of the best romantic restaurants in Chennai to visit with your partner. Annalakshmi is a rather unique restaurant serving the best vegetarian food South India has to offer. They work on the principle of service and volunteerism, and claim to not be a business venture but a non-profit organisation. The restaurant works on the motto of “Eat as you want, give as you feel”. The staff at Annalakshmi comprises professionals from various hospitality verticals who volunteer at this restaurant. Due to the high demand and rush on all days, it is advised to book your table a day before. Eden is almost twenty five years old, and it is still so popular that diners coming to this restaurant on weekends still have to wait to get a seat. It is one of the finest vegetarian restaurants, featuring and comprehensive Continental menu from the very first day. The preparation methods and taste of food have remained consistent for more than 25 years and will undoubtedly be in the days to come. Part of the Udupi Chain, this is one of the oldest restaurants in Chennai. 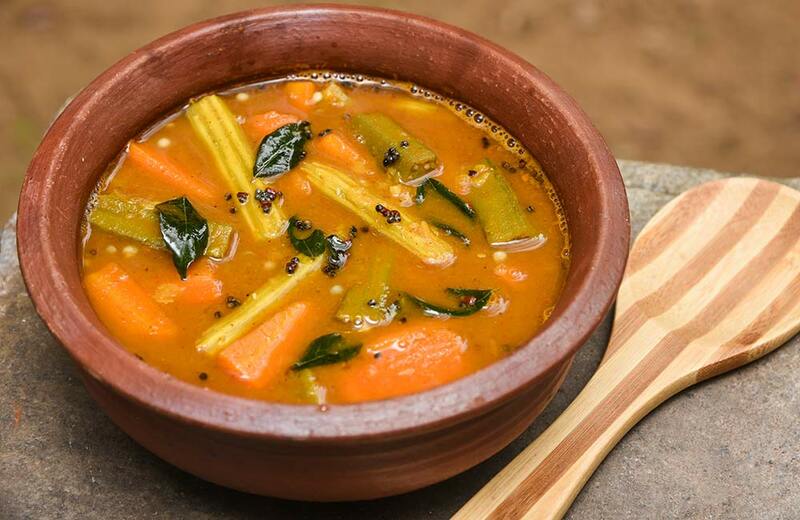 The Udupi restaurant chain has been setting a high standard of vegetarian dishes in Chennai. Being greeted by the friendly staff here will set your mood right to savour your delicacy. A peculiar thing here is the glass-panelled display, which exhibits toy models of cars and cycles, perhaps reflecting the significance of the automobile industry in Chennai. Don’t forget to have their famous filter coffee at the end of your meal. 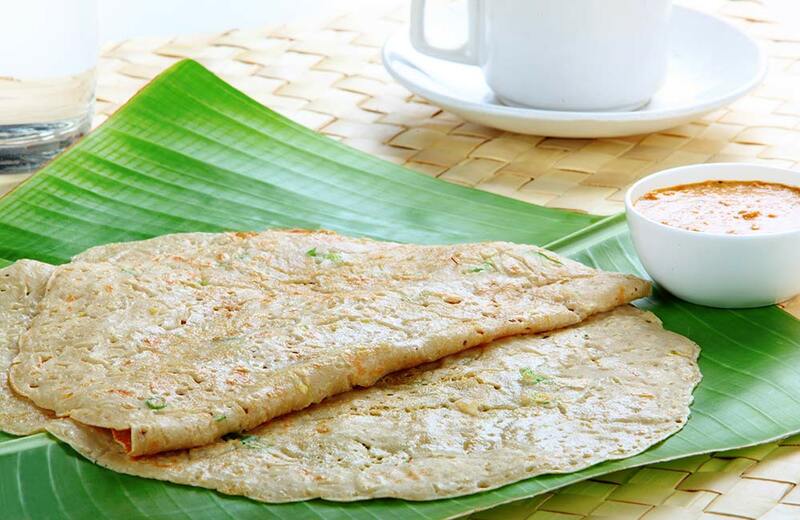 If you love to be overloaded with food, go for the South Indian Thalis, where most of the items are unlimited. Enté Keralam is famous for showcasing the finest in Kerala’s rich culinary heritage. 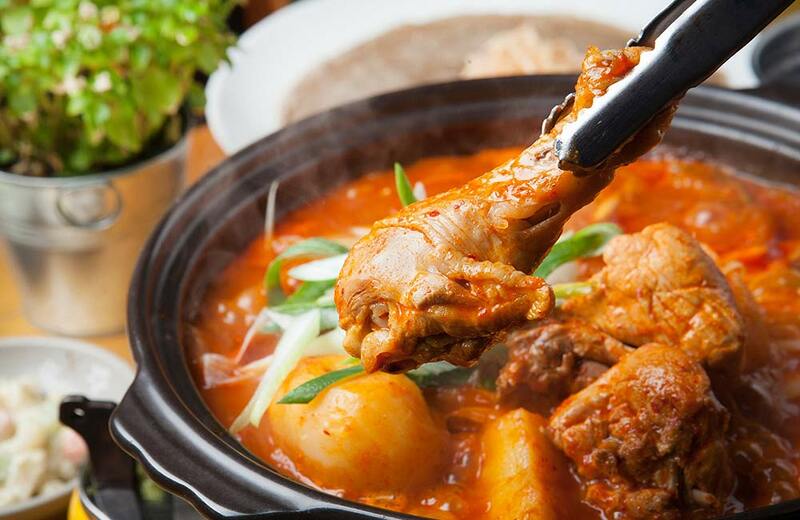 It is reflected in the dishes they serve from mother’s recipes that have been passed down generations to the ambience. Kerala is glorified in its décor, which is mostly white and brown just like the houses in the state are, and decorative elements like a traditional wooden boat, elephant ornaments. 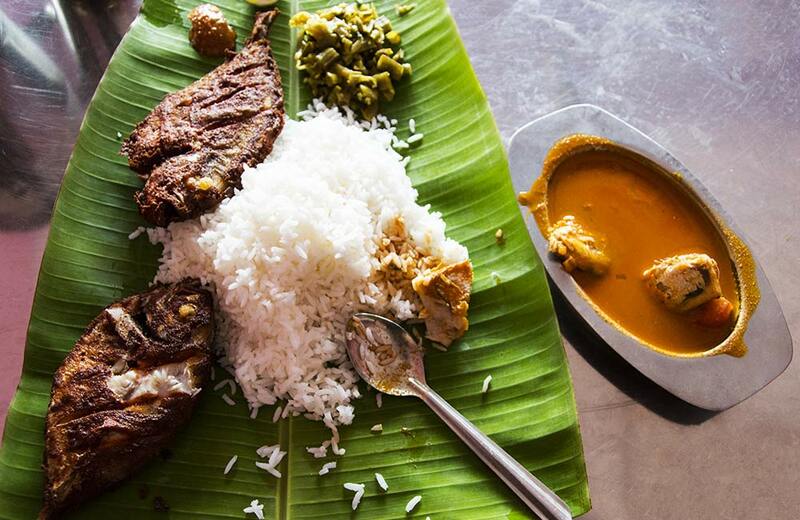 From their Biryani, a signature dish from Thalassery to the Appams and Meen Moilee (seer fish cooked with coconut milk and ginger), the dishes will make both your heart and stomach absolutely full! A legendary establishment specialising in Kongu Nadu cuisine, it has been around since 1960. 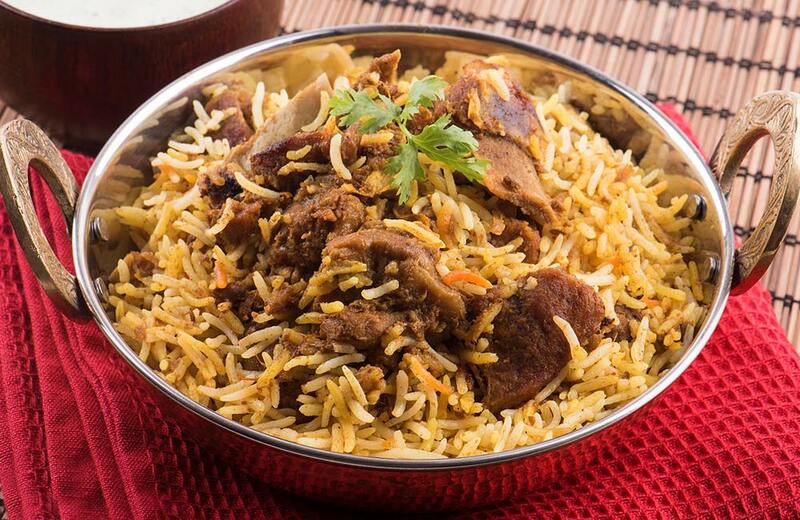 Kongu Nadu cuisine is a rice-based, one about which people not from South India don’t generally know. The restaurant chain was started by Mr. Kuppanna and his wife. 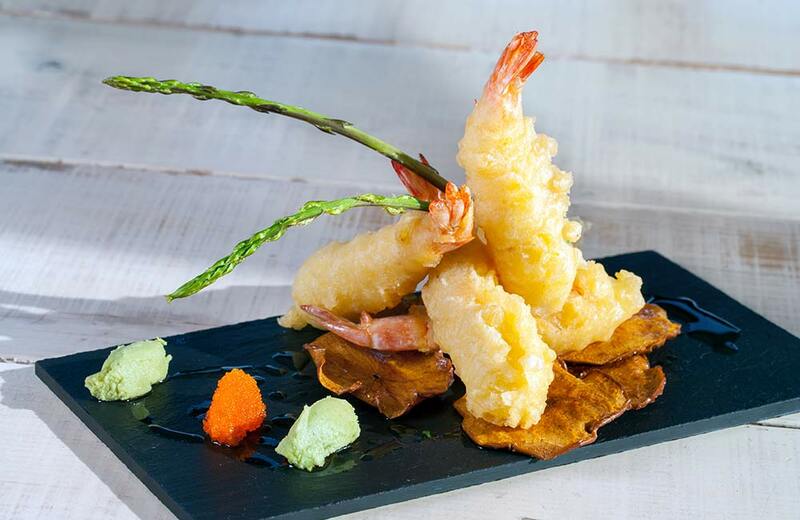 You will be bamboozled by the sheer variety of non-vegetarian delights on offer here…from fish and chicken to mutton and prawns…they serve it all. If you are in Chennai, Chettinad cuisine is something you cannot miss, and Kaaraikudi is the place to relish its famous dishes. Delicacies full of spices like cardamom, peppercorn and bay leaves will make you come back for more. The restaurant serves both vegetarian and non-vegetarian dishes. Try the Crab Pepper Masala and Sora Puttu (flaky fish dish), two of their best non-vegetarian preparations. Kumarakom is a famous restaurant chain with multiple outlets across Chennai. 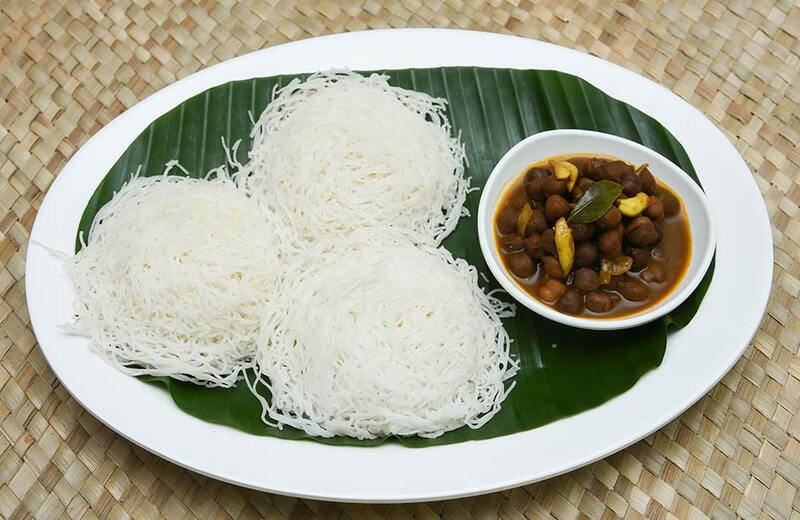 Although they serve several cuisines, their primary focus is on the Kerala cuisine. It has a unique blend of South Indian and Western cuisines as well. Located within the luxurious ITC Grand Chola, Pan Asian is one of the most exciting and happening restaurants in town. Diners at this restaurant are treated to five-star meals in a grand space. As is evident by the name, the restaurant specialises in cuisine from various Asian countries, so you can expect to be treated to a variety of dim sums, sushi, sashimi, curries and what not. This high-class restaurant at ITC Grand Chola is well known for serving a wide variety of dishes which have both Eastern and Western Roots. Its luxurious interiors, consisting of carved marble walls and pillars are an ode to the magnificent temples of Tamil Nadu. Upside down funnel-shaped lamps, on the other hand, add a touch of modernity. 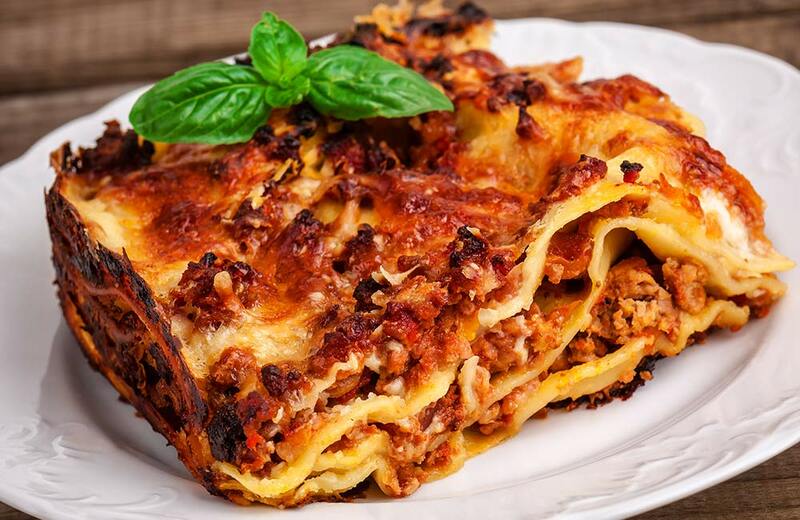 These are some of the best restaurants in Chennai serving delicious local dishes and those from around the globe. 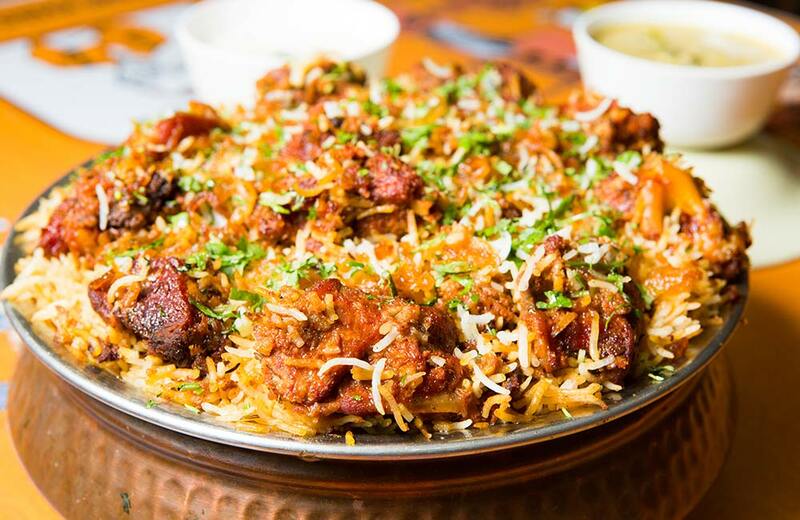 Though these are our top 12, you will definitely come across even more once you set out to discover the culinary extravaganza that Chennai has to offer! The next time you are at your hotel in Chennai and hunger suddenly strikes, you know where to go. Bon Appétit!